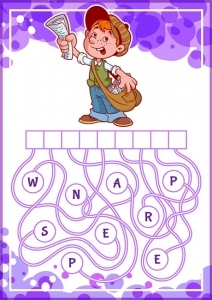 A perfect set of 12 educational vectors in the form of word-puzzles, perfect to be used by teachers or parents. 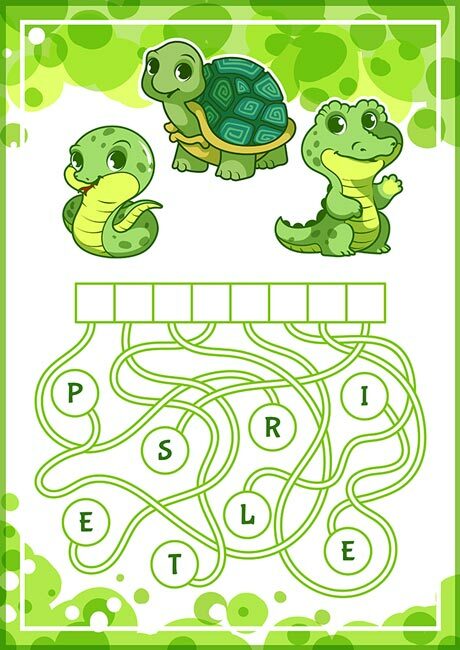 This is a great alternative to teach preschoolers new words, alongside their spelling, in an interactive fun way that combines letters and images making the words easier to be understood. 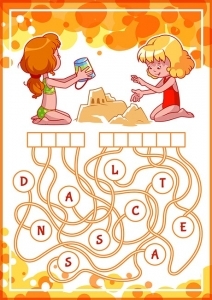 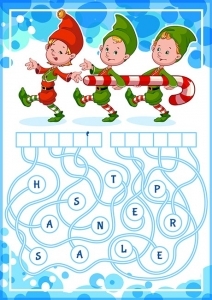 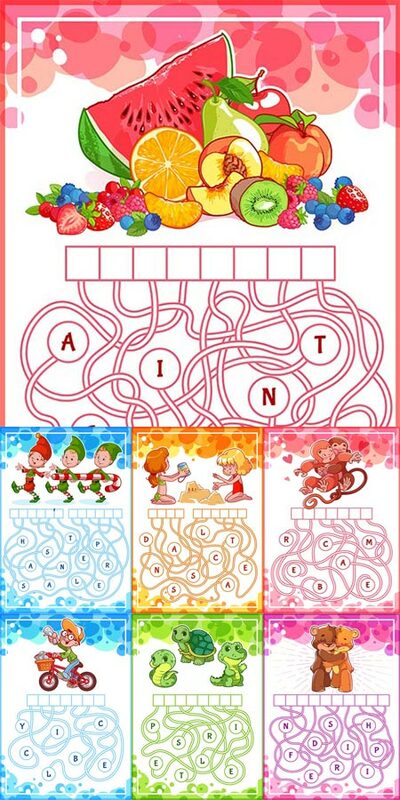 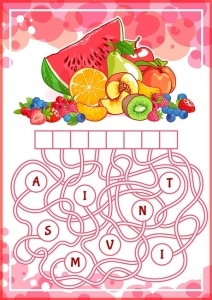 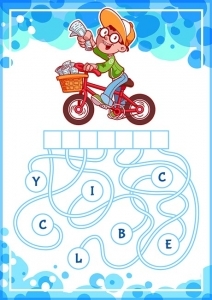 So now the children can find the hidden word more easily with these educational puzzle games cartoon vector illustrations. 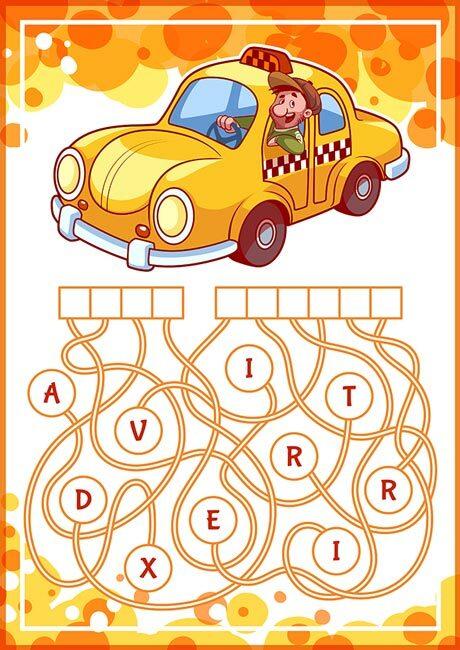 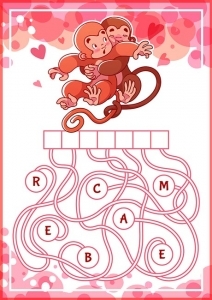 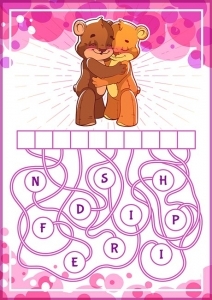 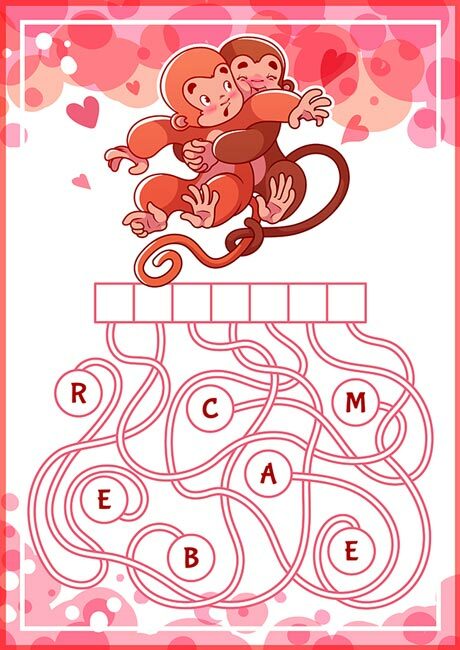 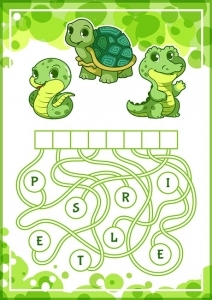 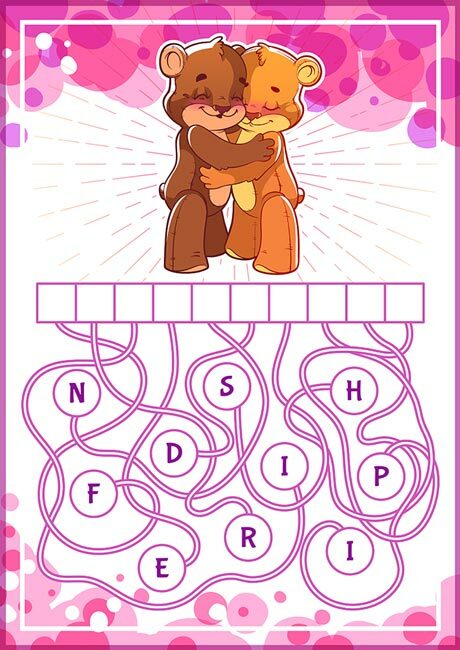 License: You can use Educational word-puzzles for kids vectors for personal or educational purposes.